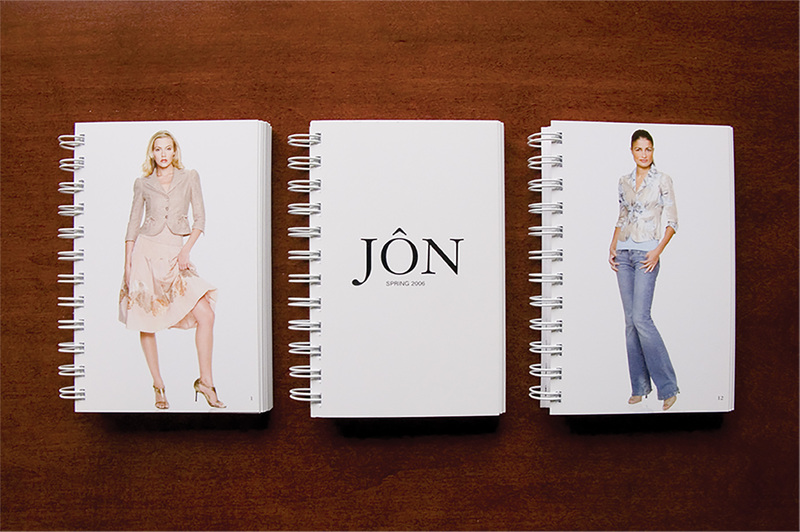 Orchestrating a fashion show event in a city and industry inundated with them, Teri Jon wanted to develop an invitation that gave the feel of exclusivity and luxury that would attract an upscale clientele and create a memorable event. Teri Jon made guests who received this invitation feel special and privileged for being invited, and the event attracted more attendees than any previous Teri Jon show. 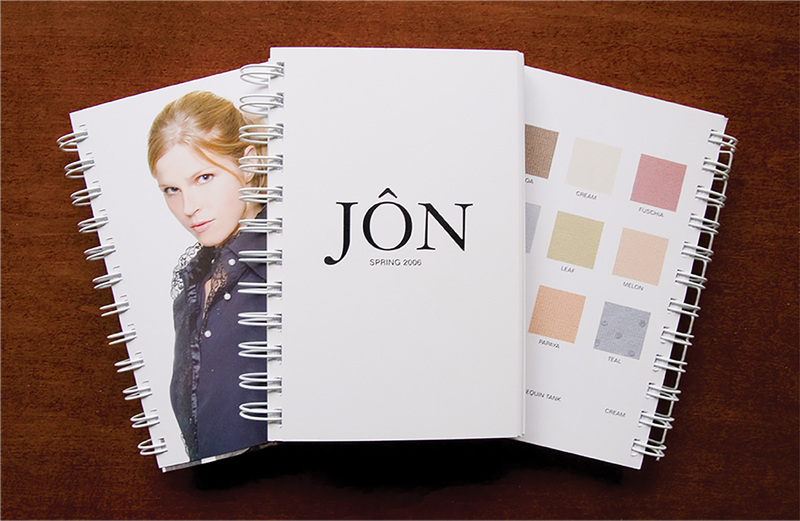 The layered invitation and unusual packaging created by Advantages projected the exact feeling Teri Jon wanted to convey.